About CCNP Route Exam: Exam 300-101 replaces 642-902 exam. BSCI (Building Scalable Cisco Internetworks) exam. 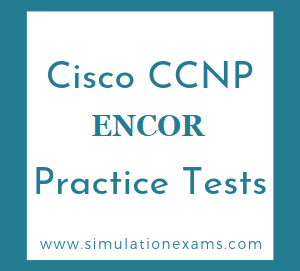 The exam counts towards CCNP certification. Other exams that are required towards CCNP are: 300-115 Switch, and 300-135 TShoot (Short for TroubleShooting). Note that the exams 300-101, and 300-115 count towards CCDP certification as well. Exam 300-101 also counts toward CCIP certification. Route exam evaluates one's ability in using advanced IP addressing and routing in implementing scalable and highly secure Cisco routers that are connected to LANs, WANs, and IPv6.